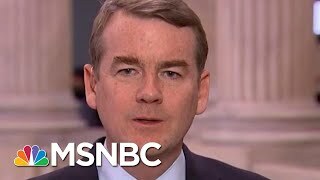 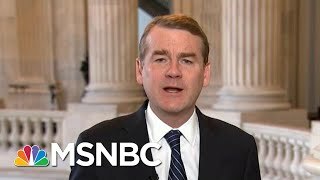 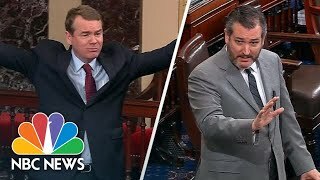 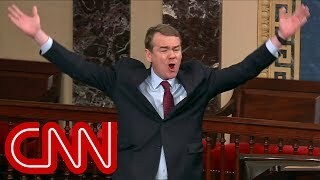 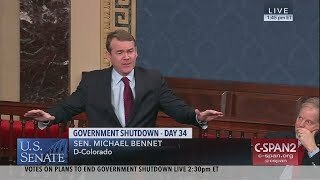 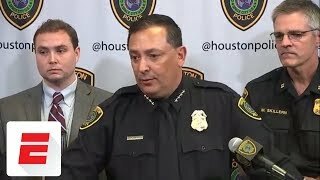 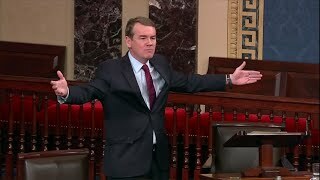 Senator Bennet (D-CO) responds to Sen Ted Cruz: "These crocodile tears that the Senator from Texas is crying for first responders are too hard for me to take. 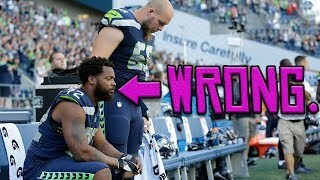 This the highlight reel made for one of the guests on our second show. 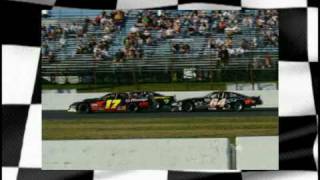 Late Model Driver Michael Bennett. 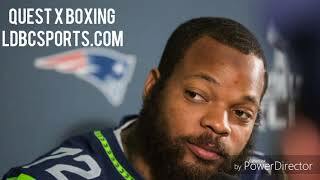 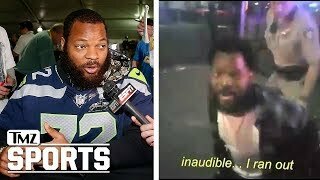 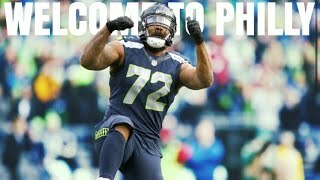 Micheal Bennett was sent a message !